It cannot be denied that monopoly is ,a very important source of profit. 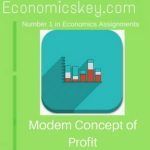 The firms operating under monopoly or monopolistic competition, with a downward sloping demand curve and so enjoying price-setting power, are able to make positive profits. But the assertion, as of Prof. Kalecki, that monopoly is the sole source or determinant of profit cannot be accepted. Dynamic changes. innovations by the bold entrepreneurs and uncertainty also contribute to profits. 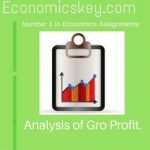 In any theory of profits, the influence of these factors cannot be ignored. 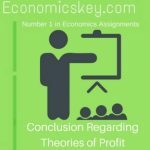 It may also be mentioned that there is no contradiction between uncertainty and monopoly theories of profits as kalecki thinks. 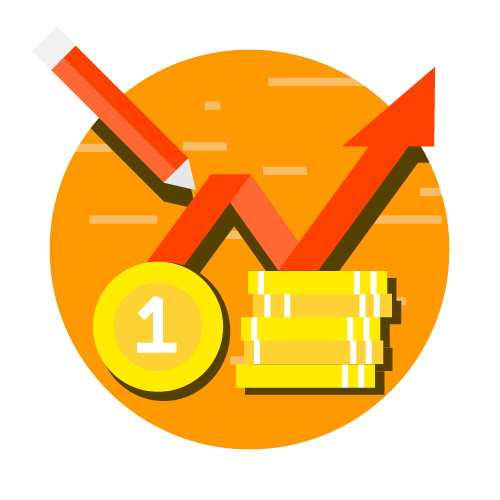 In fact, market imperfections in monopolistic competition increase uncertainty, which also makes the entry of new firms into industry difficult. 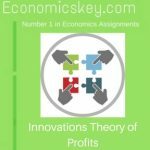 Hence, the monopoly theory of profit only supplements the uncertainly theory of profits. Kalecki’s concept of the degree of monopoly power has also been criticized. 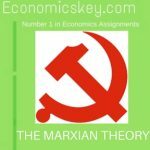 For instance, under perfect competition, the degree of monopoly power is zero, Hence the rate of profits should also be zero and the share of labour and other factors should be lOOper cent which is really ridiculous. 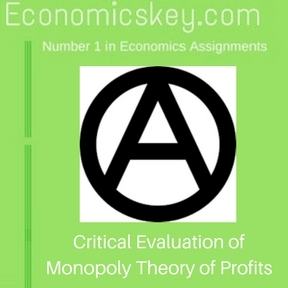 We must add that a great deal of criticism against monopoly theory of profits is really against Kalecki’s measure of degree of monopoly power as-a source of profits. 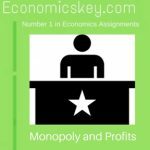 There is no doubt that monopoly is an important cause and source of profit.